Action: Antirheumatic, astringent, balsamic, emmenagogue, styptic, tonic, vermifuge. Stimulates liver and pancreas, antispasmodic, hormone-like, cardiovascular dilator, carminative. Slightly tonic, with more active diuretic and astringent properties. 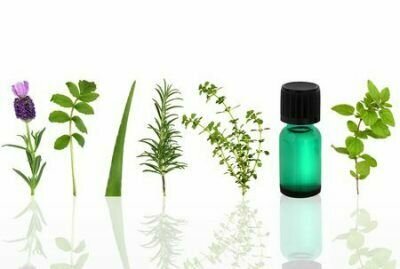 Anti-aging, anticholera, anti-inflammatory, digestive tonic, insecticidal, hemostatic, insect repellent. Benefits, Indications: Used for diabetes, diarrhea, dysentery, inflamed tonsils, sore throat and kidney disease. Used to purify, repel and kill insects. Apart from its insect repelling properties, its main application is in the treatment of kidney problems, respiratory infections, and diarrhea. Fleabane also is effective against capillary or passive hemorrhages; painful diseases of the kidneys and bladder, and in diseased conditions of the mucous membranes attended with free discharges. Also used for choleraic discharges, sudden, gushing, and watery, attended with thirst and cramping pain; hematuria, metrorrhagia, hemoptysis, epistaxis, and hematemesis. It is an astringent that tightens the skin and can be used in skin creams and lotions to help reverse signs of aging. It also may be beneficial for rosacea and reduction of capillary vessels on the face. Has been used to treat children with retarded puberty. Precautions: Possible skin sensitization if oxidized. Store refrigerated to extend shelf life; check at 14 months and frequently thereafter for signs of oxidation. Skin contact with the plant can cause dermatitis in some people. Chemical Composition, Herbicidal and Antifungal Activity of Satureja cuneifolia Essential Oils from Spain.